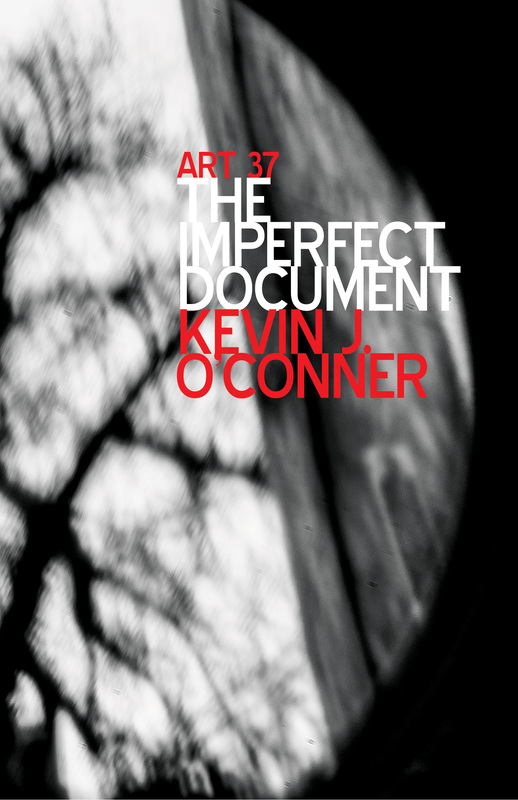 The Imperfect Document is my third collection of poems. Ekphrastic Poems about or inspired by art. Prompted Poems written using prompts.